Christmas holiday schedule wraps up yearly event. 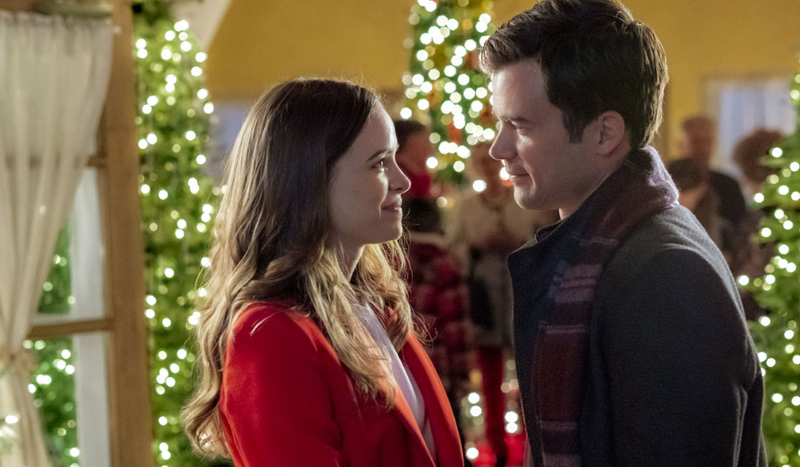 Soaps.com is back with the final details for this year’s Hallmark Countdown to Christmas movies, which feature more soap opera alums from As the World Turns, Bold and the Beautiful, Days of our Lives, General Hospital, Guiding Light, One Life to Live, and The Edge of Night. 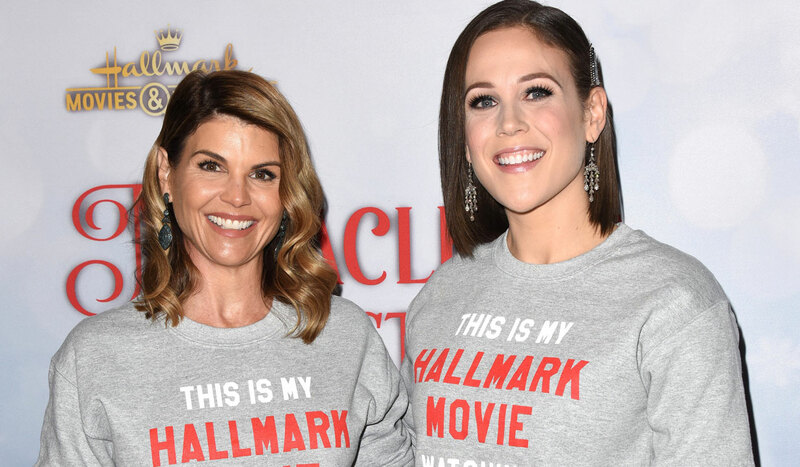 Mark your calendars and take care to note that while most premieres are on the Hallmark Channel, a few will air on its sister station, Hallmark Movies & Mysteries. 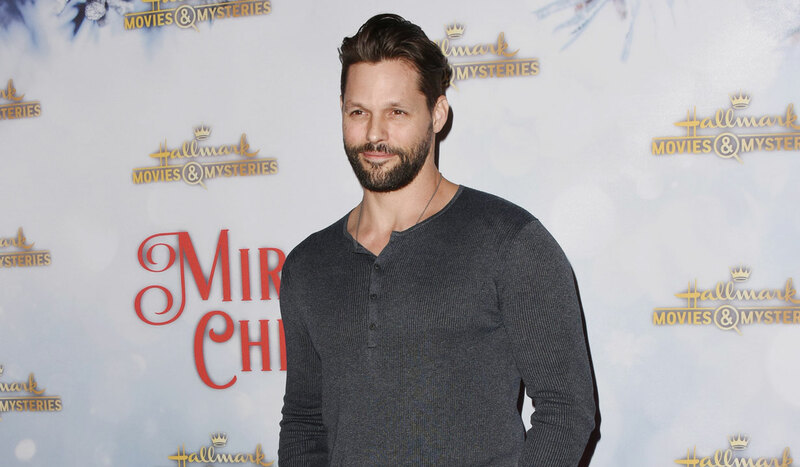 As the World Turns’ Ashley Williams, Guiding Light’s Mark Deklin (Joe), One Life to Live’s Barbara Niven (Liz), Holly Robinson-Peete, Andrew Francis, and Jill Wagner team up in the sequel Christmas in Evergreen: Letters to Santa. Upon the arrival to her hometown of Evergreen, Lisa (Wagner) uses her expertise as a professional retail designer to reopen the historic general store. 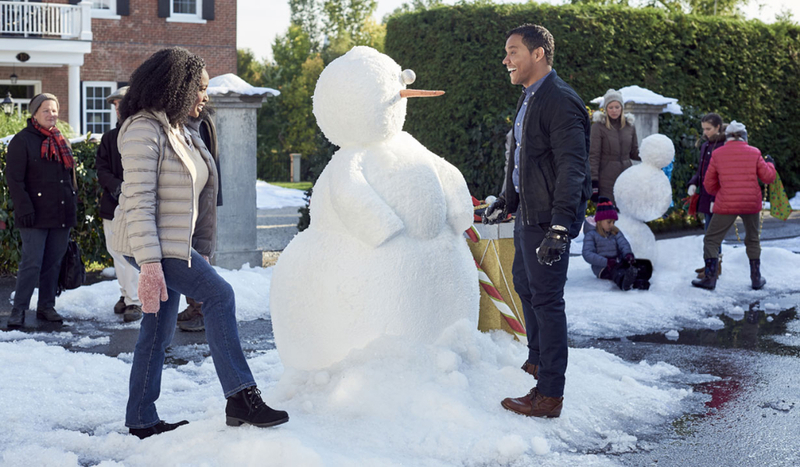 A local contractor named Kevin (Deklin) agrees to help, as the staff at the Kringle Kitchen temporarily watches over the store’s beloved ‘Mailbox to Santa’, during which they find a mysterious 25 year old letter that never made it to the North Pole. 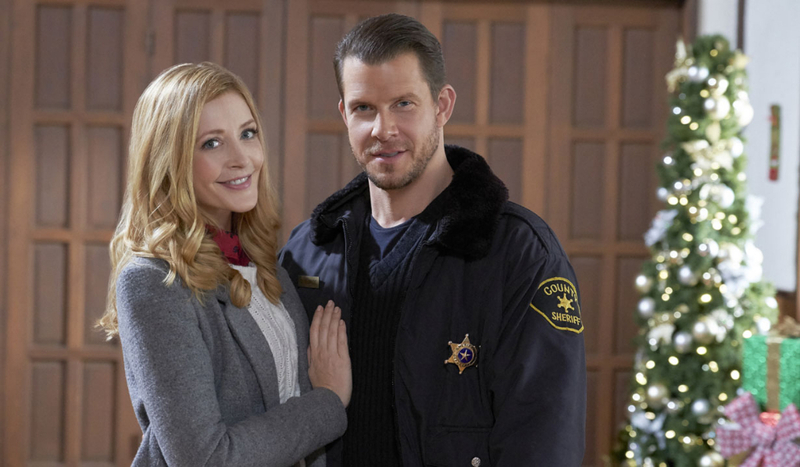 Tune in to the Hallmark Channel as the mystery unfolds Sunday November 18 at 8:00 PM. 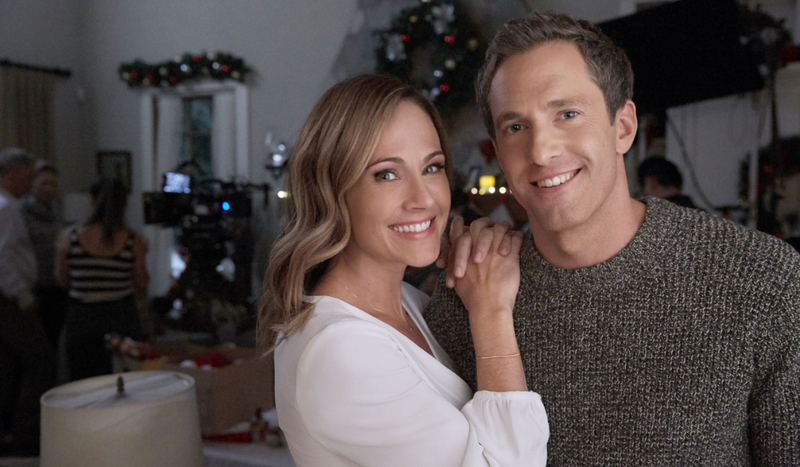 Days of our Lives alum Nikki Deloach (Brenda) will play Samantha alongside Mike Faiola in Reunited at Christmas. Samantha takes a trip home with her boyfriend hoping that it’ll help with her writer’s block. Once they arrive at her late grandmother’s home, at a time when she needs it the most, her grandma’s wise words reveal the true meaning of Christmas. The movie will air at 8:00 PM Wednesday November 21 on the Hallmark channel. 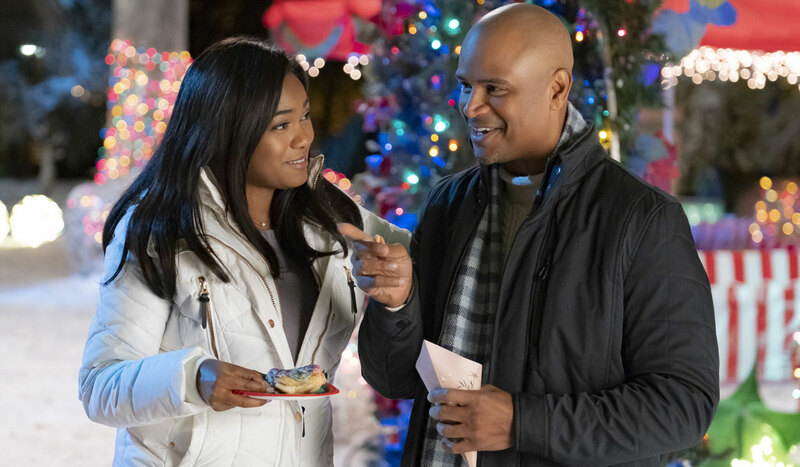 Jerrika Hinton and Christian Vincent star as Nell and Connor in A Majestic Christmas. Nell returns to her hometown to convert the historic Majestic Playhouse into a modern multiplex. Briar Falls’ annual Christmas tableaux, that’s always held at the playhouse, is canceled, which leaves the townspeople upset. 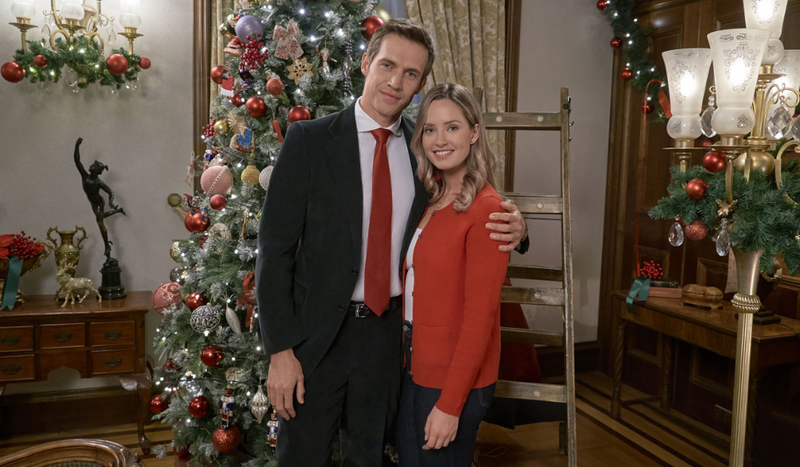 When Nell meets the theater’s owner, Connor, they immediately clash and Nell’s left to give him a crash course in Christmas in order to change his mind about modernizing the Majestic. 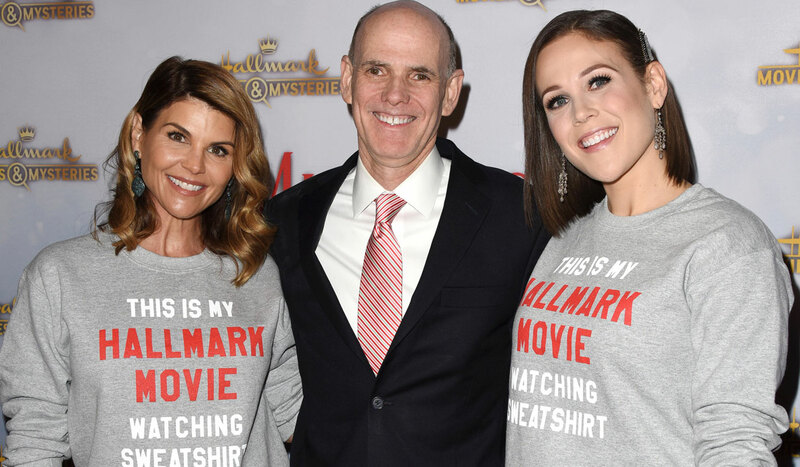 The movie premieres Sunday December 2 at 8:00 PM on the Hallmark Channel. 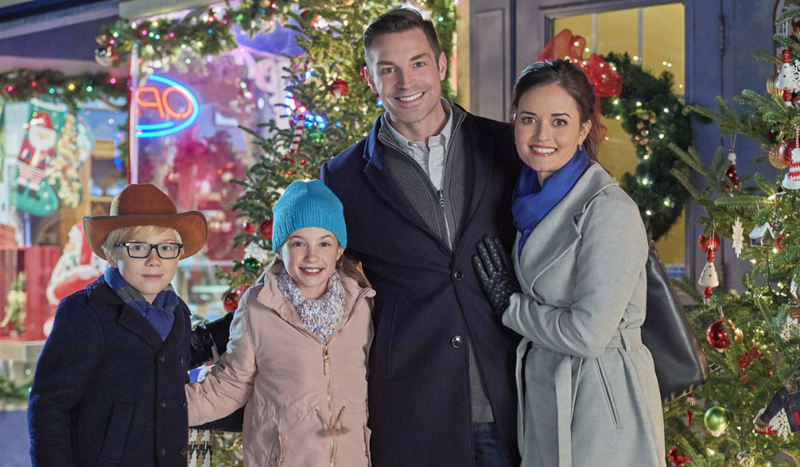 Ashley Williams stars again during Countdown to Christmas alongside Corey Sevier as Zoey Hathaway and Alec Wynn in Northern Lights of Christmas. Zoey’s worked to become a pilot for years, but after she inherits a reindeer farm she becomes consumed in the day to day business, as well as dealing with the dangerously handsome ranch hand, Alec, who’s set in his ways on how to run the farm. However, when Alec opens up to Zoey about his past, she begins to trust him and the two find happiness in the most unlikely of circumstances. The movie airs on Hallmark Movies & Mysteries at 9:00 PM Sunday December 2. 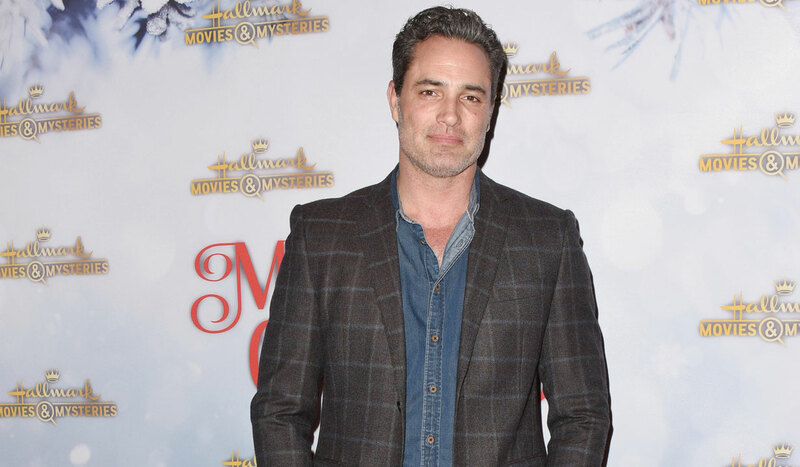 Days of our Lives and Sunset Beach alum Victor Webster (Nicholas, Roger) and The Edge of Night’s Lori Loughlin (Jody) star opposite as Carter and Maddie in Homegrown Christmas. Maddie steps down as CEO from her dream job and returns to her hometown to gain perspective on her life. 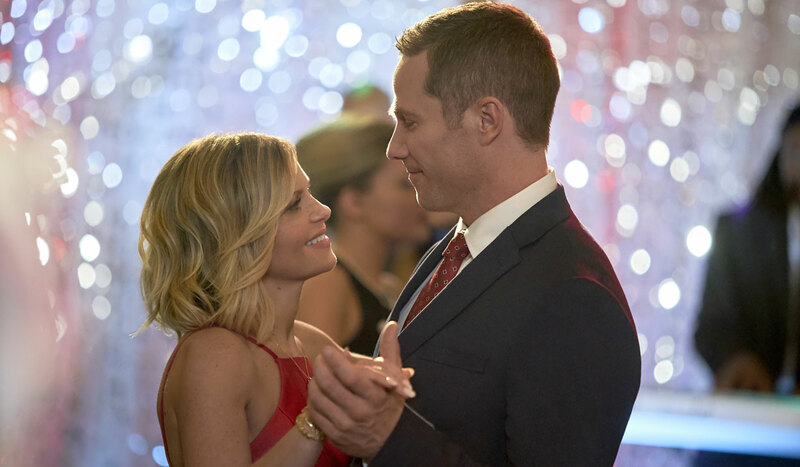 When she runs into her high school sweetheart, Carter, emotions run high until both are forced to put their differences aside to plan a Christmas dance for the local high school students. 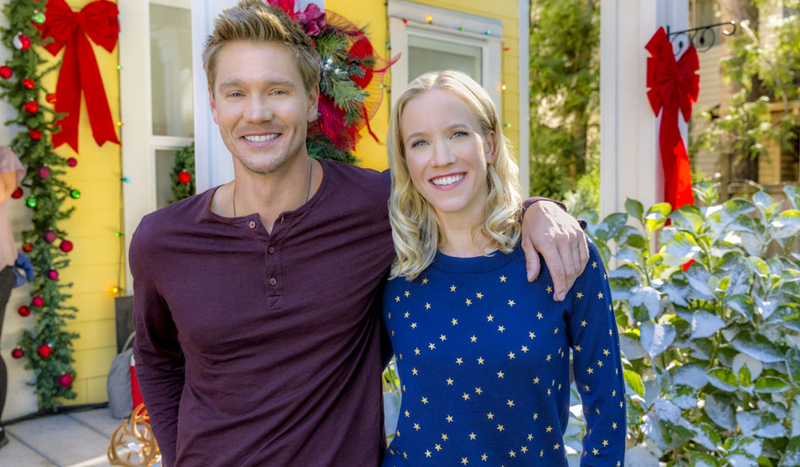 Watch the debut Saturday December 8 at 8:00 PM on the Hallmark Channel. Emily Osment leads the cast as Heidi in Christmas Wonderland. Heidi first left Pleasant Valley with dreams of becoming a successful painter but ended up working as an art gallery curator. A week before throwing a big gallery Christmas party, she’s summonsed home to care for her niece and nephew. 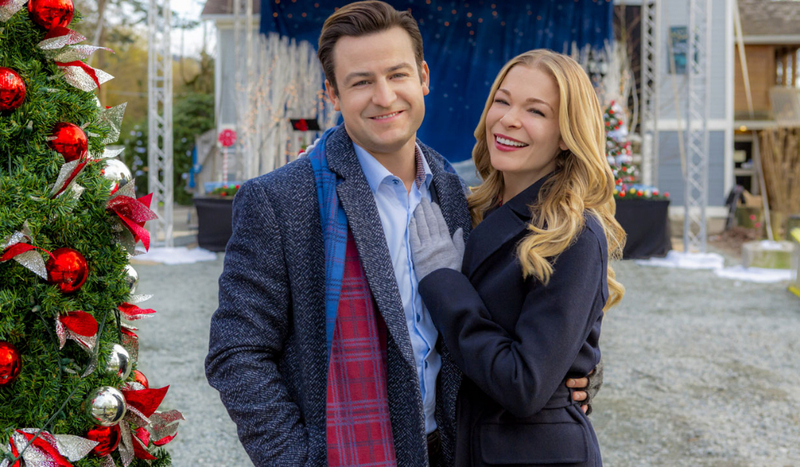 When she runs into her former love, Chris, and learns he must find a new last-minute location for the Christmas Snowball dance, Heidi helps him locate the perfect place, Wonderland Farms. Heidi rediscovers her love of painting while decorating for the dance and becomes torn between life in the big city and her true roots in Pleasant Valley. 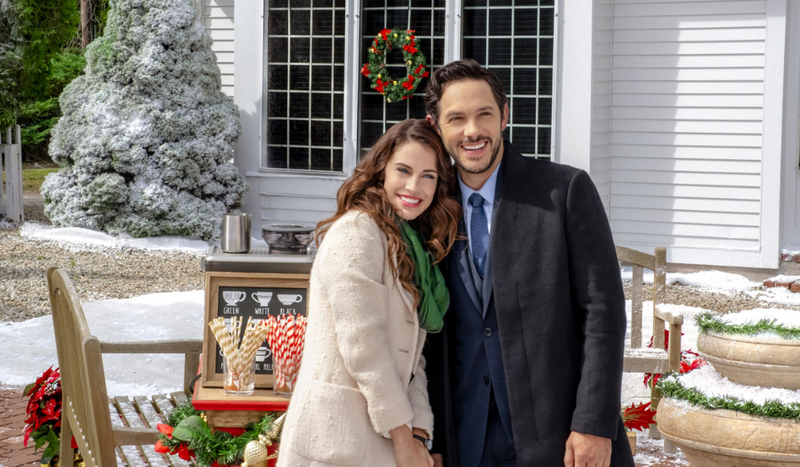 Tune in Sunday December 9 at 8:00 PM on the Hallmark Channel. Jodie Sweetin stars as Kara in Entertaining Christmas. Kara is the daughter of cookbook author Claire, who plans to retire and hand the torch over to Kara as the new face of the Livingston brand. But there’s one big problem… Kara can’t cook, sew or do anything to follow in her mother’s footsteps. 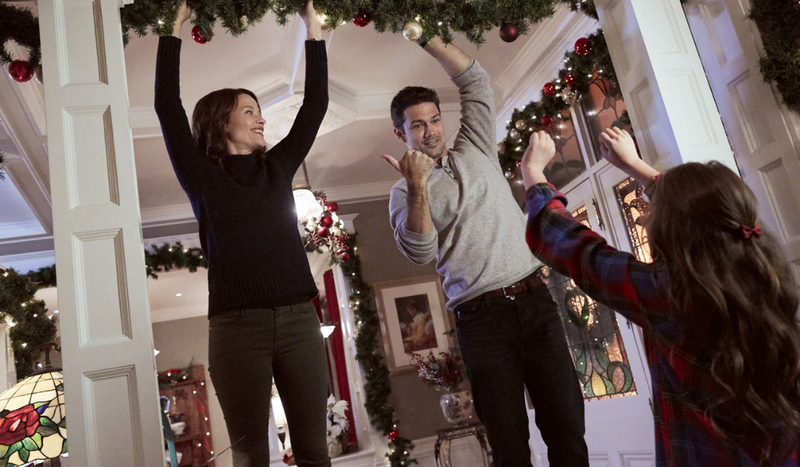 In order to prove herself to be a worthy successor, Kara travels in her mother’s place to help a young girl welcome home her deployed father for Christmas. 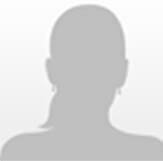 When she meets the young girl’s uncle, a reporter named Joe, it quickly becomes apparent he’s looking at her for his next big story. Keep an eye out for the movie Saturday December 15 at 8:00 PM on the Hallmark Channel. 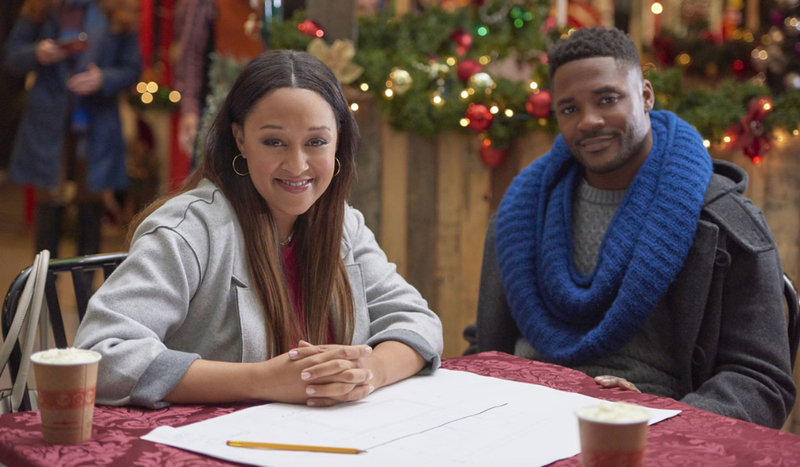 Tia Mowry-Hardrict and Duane Henry play Taylor and Adam in A Gingerbread Romance. Taylor’s entered into a contest, by her architecture firm, in which teams are tasked to design and build life-sized gingerbread houses. Taylor is first paired up with Isabelle but the renowned pastry chef backs out and is replaced by a local baker and single dad named Adam. Though a win could mean a big out of town promotion for Taylor, the more time she spends with Adam and his daughters, the more she realizes it’s time to settle down and find a place to call home. 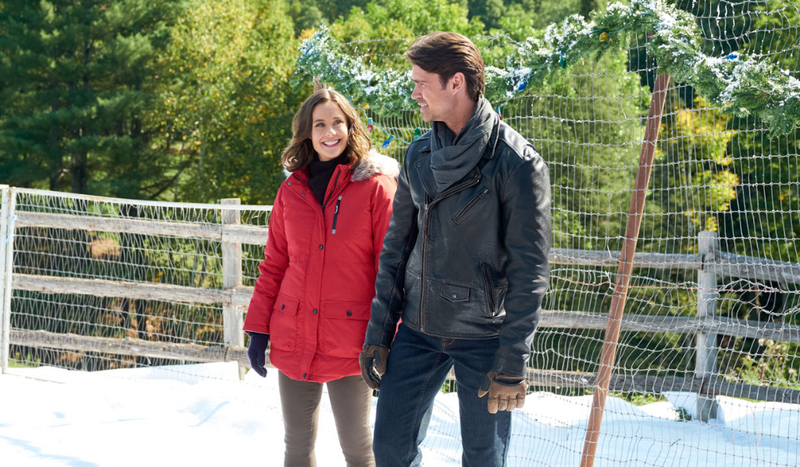 The movie airs Saturday December 16 at 8:00 PM on the Hallmark Channel. 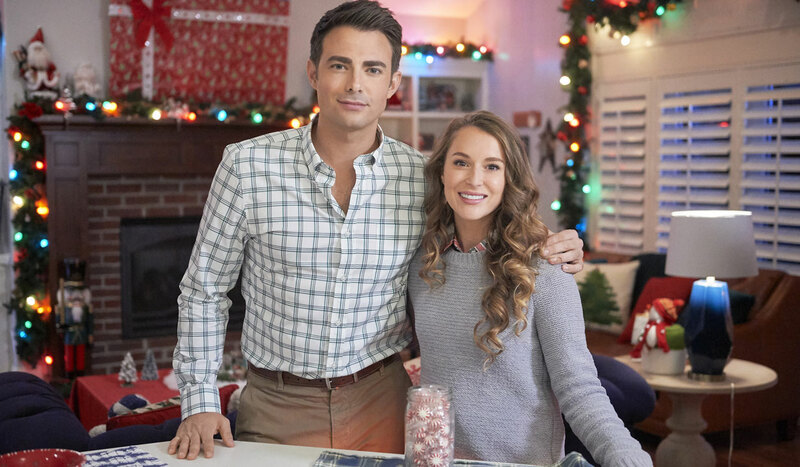 Alexa PenaVega plays Gretchen in Christmas Made to Order. 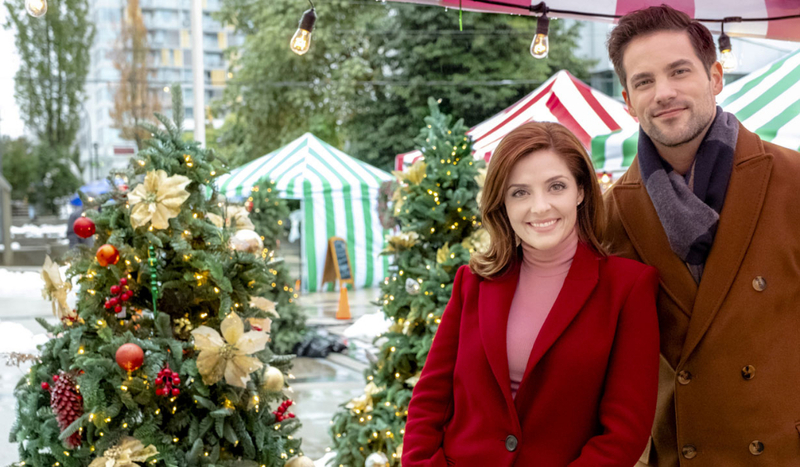 An architect named Steven (Jonathan Bennett, All My Children) recruits holiday coordinator Gretchen to help him host his family for Christmas. As her Christmas spirit brings his family together for the holidays, an added bonus is the closeness that develops between Gretchen and Steven and both must decide what’s really important in life. 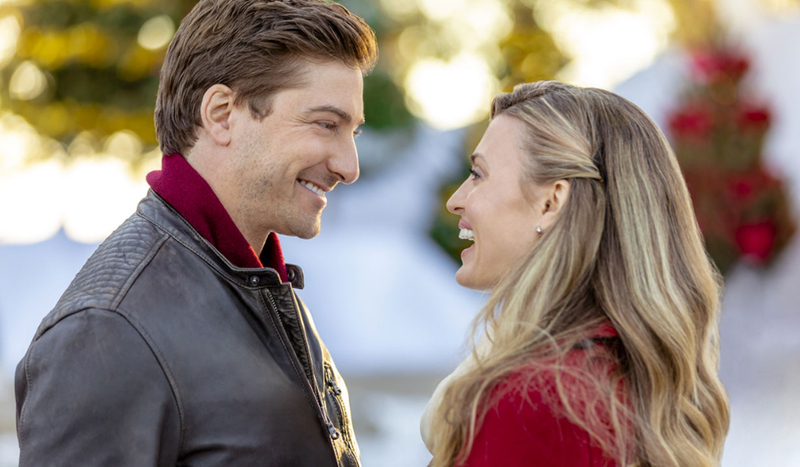 The premiere airs Sunday December 23 at 8:00 PM on the Hallmark Channel. 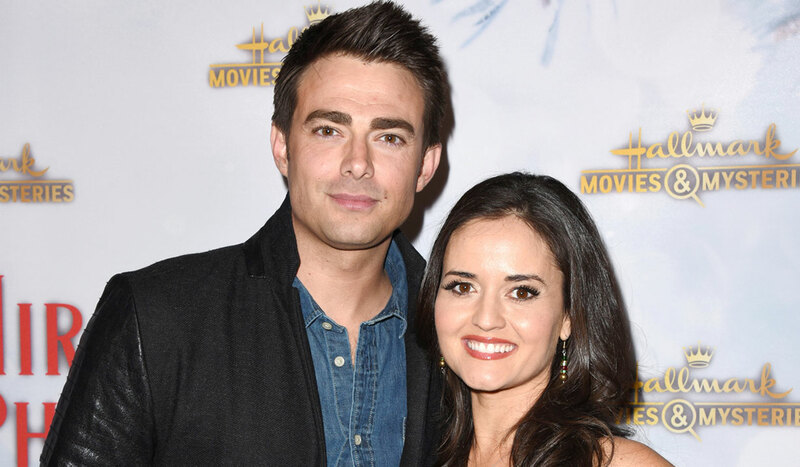 B&B’s Jacob Young (Rick) also appears in the role of Jeff. 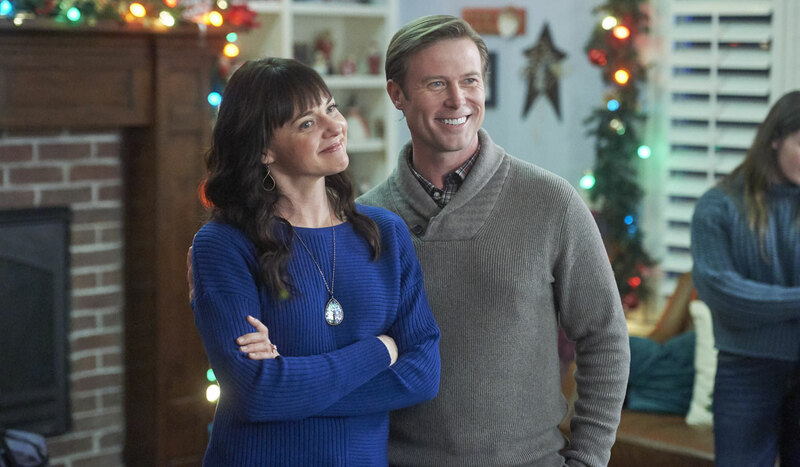 Bold and the Beautiful and General Hospital alum Jack Wagner (Nick, Frisco) returns for the fourth installment of When Calls the Heart Christmas special on Tuesday December 25 at 8:00 PM on the Hallmark Channel. Carlos PenaVega will appear as David Campos in Midnight Kiss. With a one-week deadline, Lisa Patterson enlists the help of her injured brother’s friend, David, in order to plan her company’s historical New Year’s Eve party for tech entrepreneur Megan Clark. David’s help makes it possible for Lisa’s event to go as planned, but what she didn’t plan on was falling in love on her favorite day of the year. 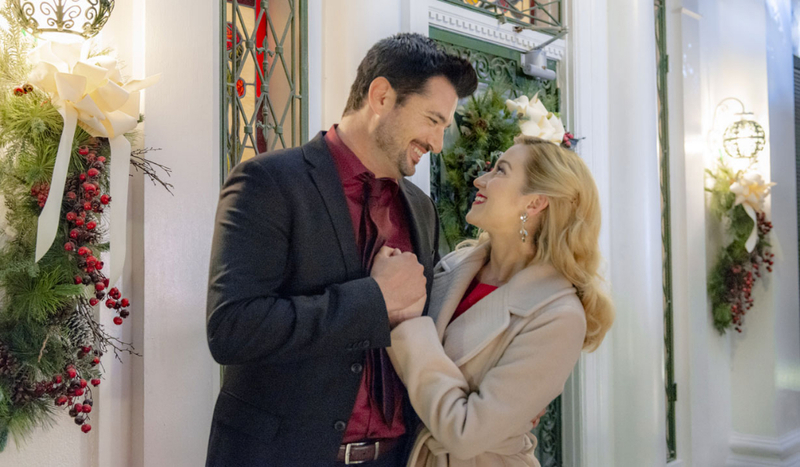 Tune in to the Hallmark Channel Saturday December 29 at 8:00 PM. #CountdowntoChristmas isn’t over yet! Join us for our big New Year’s finale, #AMidnightKiss with @TheCarlosPena and @AdelaideKane, this Saturday at 8pm/7c. 🙂 #shooting #onset🎥🎬 Hallmark’s A Majestic Christmas coming this December.